Rent apartments and houses in Krakow, Poland with swimming pools. Book affordable holiday rentals that are near a beach. 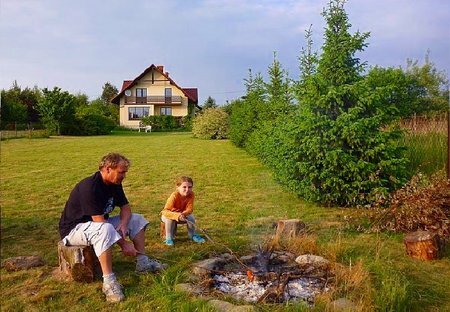 Traditional listed Polish house 4bed 2bathroom large garden in Myslenice, Near Krakow, Zakopane, Skiing, Wieliczka salt mine, All bedding,towels and house cleaning included. Can walk to town. Modern 2 bedroom apartment with balcony, situated in the heart of Kazimierz, the lively Jewish Quarter of Krakow, Wifi, Air conditioning. 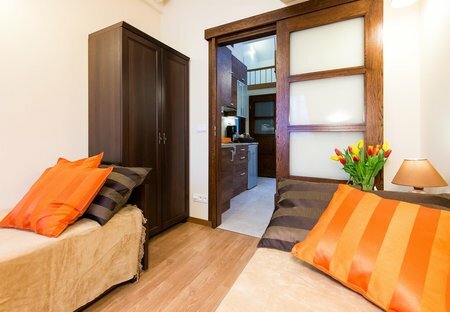 Beautiful studio apartment in the very heart of Krakow's Old Town just 100m from the Main Square of Krakow,Poland. Perfect for couples.